Walt Disney Posters - Pinocchio. 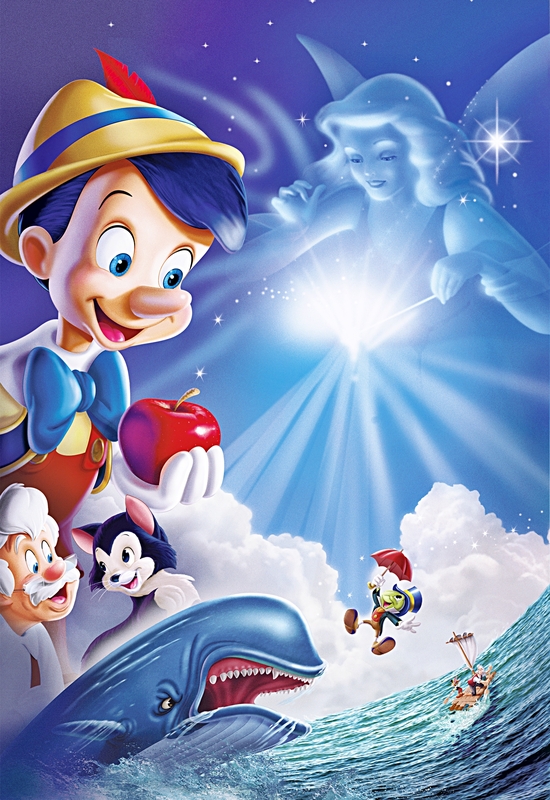 Walt Disney Poster of Pinocchio, The Blue Fairy, Jiminy Cricket, Mister Geppetto, Figaro and Monstro from "Pinocchio" (1940). HD Wallpaper and background images in the Walt Disney Characters club tagged: walt disney characters walt disney posters pinocchio the blue fairy jiminy cricket mister geppetto figaro monstro.